When you’re hankering for some old-style European comfort food, Brisbane is brimming with some of the best. Check out our top five favourites from around the city (and around the world)! Is there anything more Italian than pizza? It’s hard not to love a good pizza, but sometimes a good pizza is hard to find. Luckily, South Brisbane’s own Julius Pizzeria is serving up some of the city’s finest slices, with a heavy emphasis on the traditional no-fuss Italian approach. You don’t need all those pointless stuffed crusts and fancy over-the-top toppings. 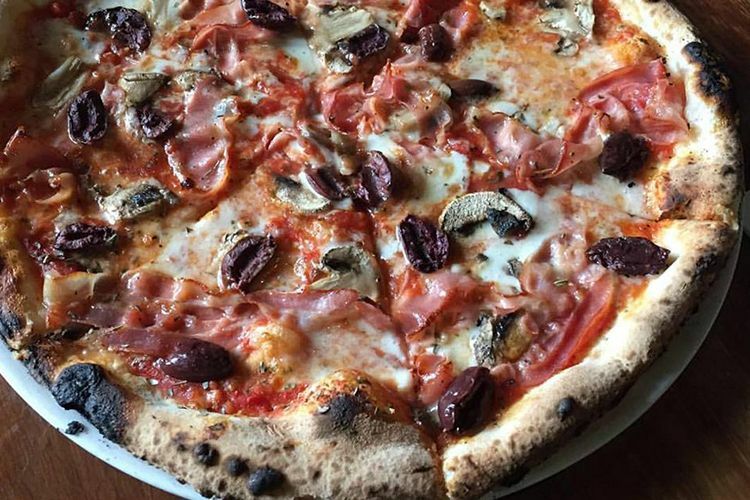 All you need is simple ingredients cooked by the masters, like Julius’s classic pancetta pizza with tomato, mozzarella and montasio cheese, pancetta, artichoke, and olives. Perfetto! Sampled a slice of Julius Pizzeria’s authentic Italian pizza? Share your thoughts about it on True Local. There’s something about French cuisine that somehow marries elegance and sophistication with home-style comfort food. 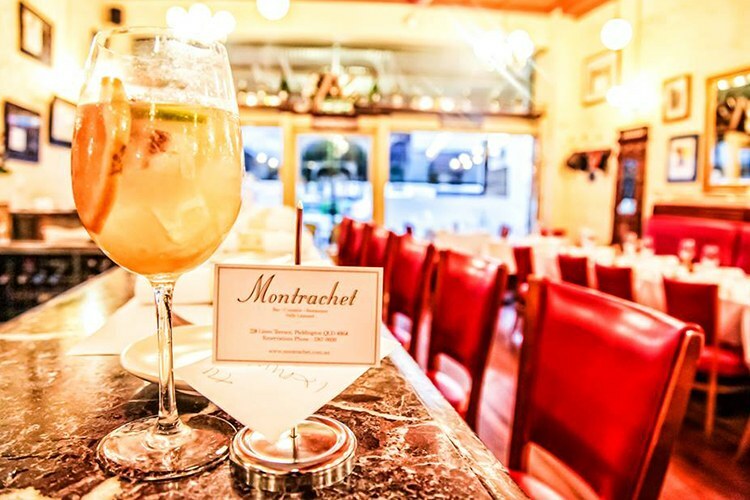 We’re not sure how that works, but the chefs at the two-hatted Montrachet have the formula down pat. Their Poussin Fermier with sous vide Galston Farm young chicken, confit potatoes and celery heart, baked parsnip, and roast chicken jus is the perfect example of this. This dish is tres magnifique with all those wonderful familiar flavours of a home cooked meal. Yes, you can come to Brat Haus for the authentic traditional meals, the schnitzel, the Kässler cutlets, or even the strudel, but what you really want to go for is the German sausages. 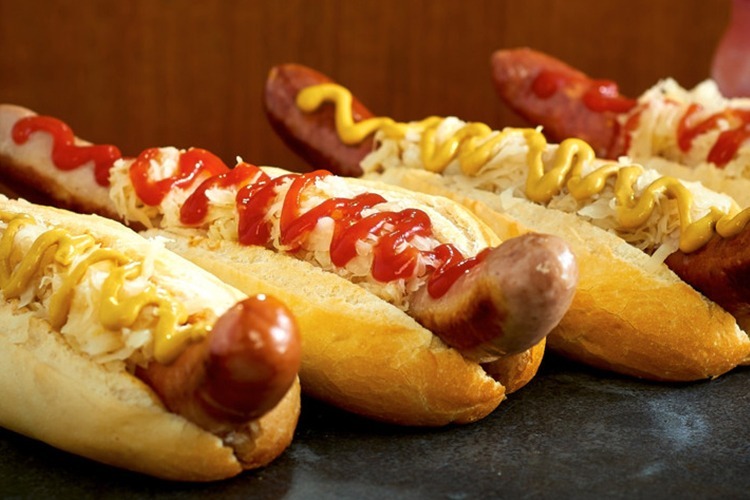 Their double-smoked Bratwurst (served in a freshly-baked bread roll with onion, sauerkraut, and whatever sauces you want) is a true thing of beauty, as is their spicy knackwurst if you like a stronger flavoured kick. Couple your brat with a good stein of German lager, and you’ve got yourself a winner (or should that be wiener?). Been to Brat Haus for Bavarian brats and beer? Leave your review about it on True Local. Torba’s menu doesn’t just focus on Hungarian food, but rather an eclectic mix of European delights coming together from their Estonian head chef. 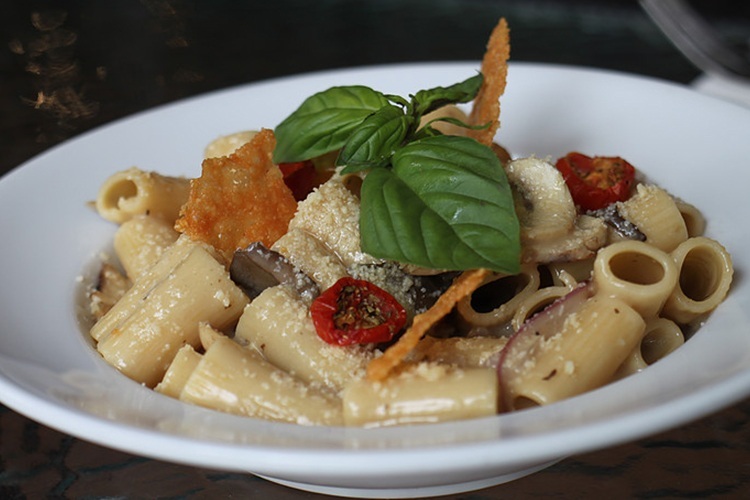 You’ll find traditional Italian pizzas and pastas spiced up with a touch of French, Spanish and Russian influence, as well as specialties from Eastern Europe. Dishes like Russian pelmeni dumplings, barbecued skewered meat or vegetables shashlik are amazing but our personal favourite is the authentic Hungarian goulash. This beautifully slow braised beef cooked in red wine, served with creamy mash potato is where Torba really shines. Dined on gourmet goulash or other Eastern European specialties at Torba Restaurant & Lounge? Tell us about your dining experience on True Local. For some good old-fashioned Irish grub, you can’t go past Mick O’Malleys at the Wintergarden Centre in the city. 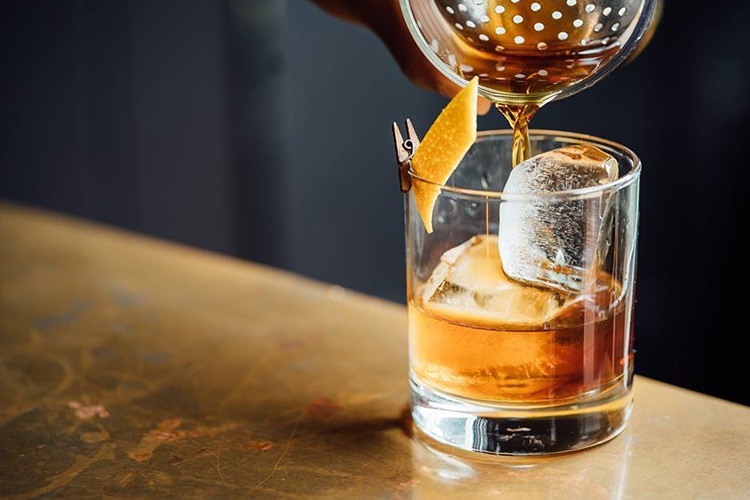 At Mick O’Malleys, you’ll find traditional Irish fare in the lively pub packed with Irish charm with live entertainment, live sports on the big screens, a good beer, and a laugh with the mates. Fantastic daily specials are available all week (we love the Bailey’s cheesecake on Monday through Wednesday), but the authentic Irish staples are what capture our heart, like the Irish lamb stew with Tasmanian lamb and soda bread. Did we miss Brisbane’s best European restaurant? Share your favourites with us on True Local.